Are you on the lookout for accommodating more people in your restaurant? 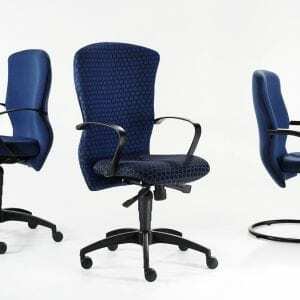 Our stacker chairs may be your ideal solution. Stacker chairs are versatile and appropriate for schools, churches, as well as weddings and other social occasions. Lightweight and compact restaurant chairs for sale are available in a wide range of colours. Both skin foam and plastic are used to build the back and seat of the chair. This ensures the ultimate comfort of the user. The stainless steel frames of these chairs come with chrome and epoxy coating. You can even attach armrests to these stacker chairs, if you like. Buy these high quality, easy to store, and extremely affordable stackable chairs today!